Repair solutions for Samsung Galaxy J3 2016 SM-J320G if boot loop, Hardbrick, Lost recovery, or can’t boot to home screen, etc. This usually happens because of incorrect installation of ROM / Firmware, Installing Custom rom not yet Stable or even wrong, Infected virus and you want to remove it, Failed to root, Failed to OTA update, Delete or modify system apps or some part of system e.g: Apk, Fonts, binary. 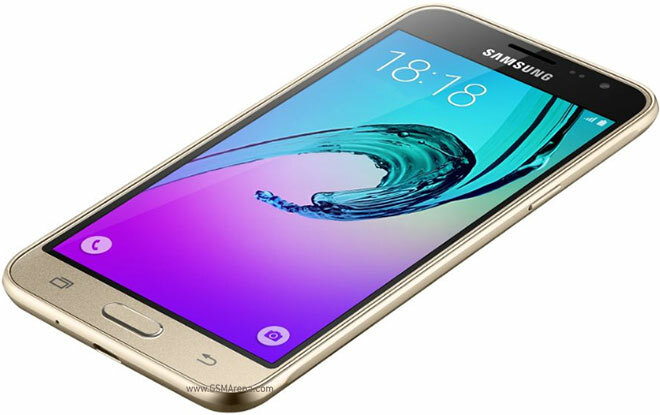 If Samsung Galaxy J3 2016 SM-J320G say Secure Download is Enabled on Odin Mode/ Download Mode, usually Odin3 flashtool always Faild, for the solution is try installing firmware consisting of 4 Files “AP / PDA + BL + CP + CSC and PIT, if failed too, try changing MMC IC your Samsung Galaxy J3 2016 SM-J320G.